Business process management (BPM) services firm, Hinduja Global Solutions (HGS) reported a 16 per cent decline in its net profit at Rs 448 million for the second quarter ended September 30, 2018, as its recent acquisition AxisPoint Health and dip in Indian revenue proved to be a drag on its bottom line. The company reported 22.9 per cent rise in its revenues at Rs 11.58 billion in the quarter when compared with the corresponding period previous fiscal. Demand across healthcare, consumer, eCommerce, telecom and technology verticals were the major drivers of revenue growth during this period. 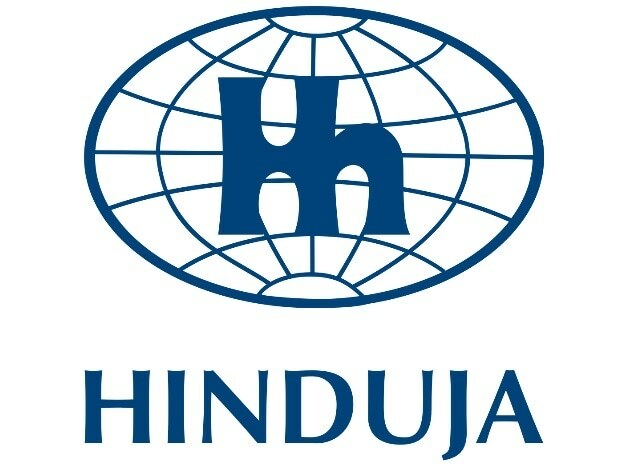 "Our business in geographies like Canada, US and UK have shown strong revenue growth and improved profitability," said Srinivas Palakodeti, chief financial officer (CFO) at Hinduja Global Solutions. He also said that while its India business continued to face challenges due to churning in the telecom industry, the financial services vertical witnessed strong growth. HGS witnessed a 10 basis points expansion in its operating margin to 6.7 per cent on a quarter-on-quarter basis. However, the margins declined 440 basis points on Y-o-Y basis, owing to the drag from its US healthcare platform and higher other operating expenses. In 2018, the Bengaluru company had acquired US based AxisPoint Health, which offers care management, nurse advice line and analytics services through its propitery platforms. However, the acquisition didn’t yield the desired results post the scrapping of Obamacare forcing the company to repurpose the offerings in this space. "Sales pipeline for the second half of this fiscal looks encouraging, and with open enrolment and holiday season coming up in Q3, we are well-positioned to deliver a better second half,” Palakodeti said.